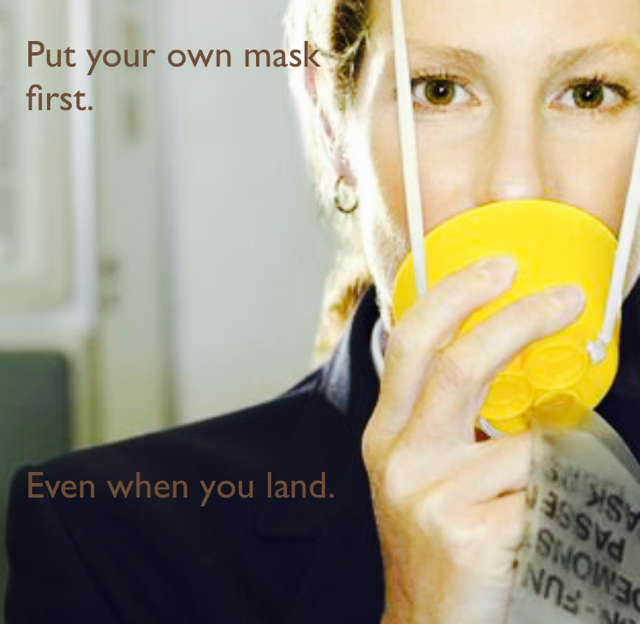 Parable - Put your own mask first. Even when you land. Put your own mask first. Even when you land.